Shopping for vintage furniture can be overwhelming. Does it actually matter what type of wood that dresser is made of? Or when it was made? Or the craftsmanship of the inlay? What even is inlay? 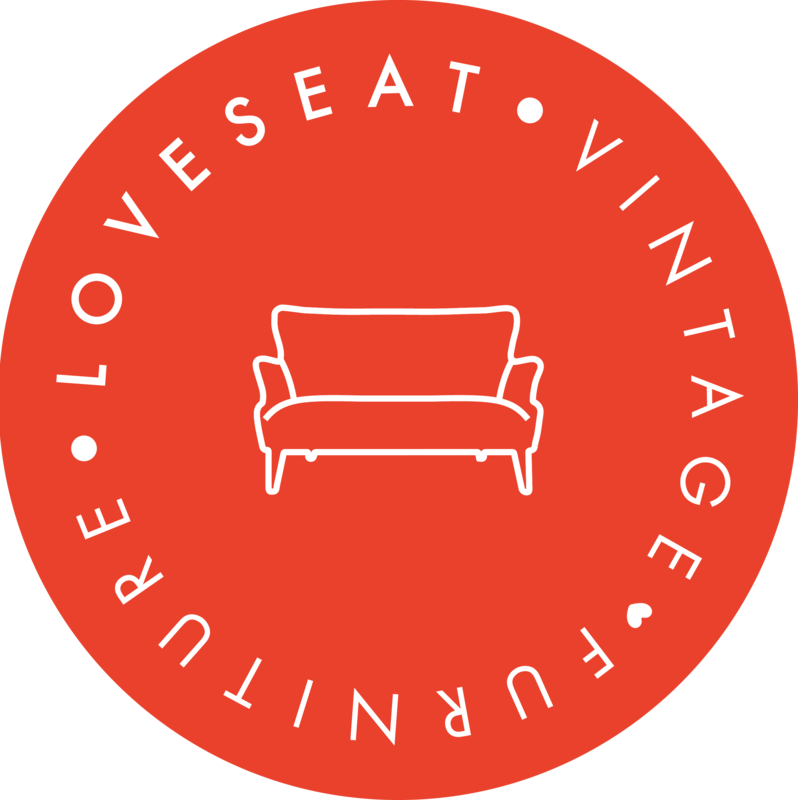 Whether you’re looking for a specific piece of furniture, or just figuring out how to decorate your space, there’s a lot to learn when shopping vintage. 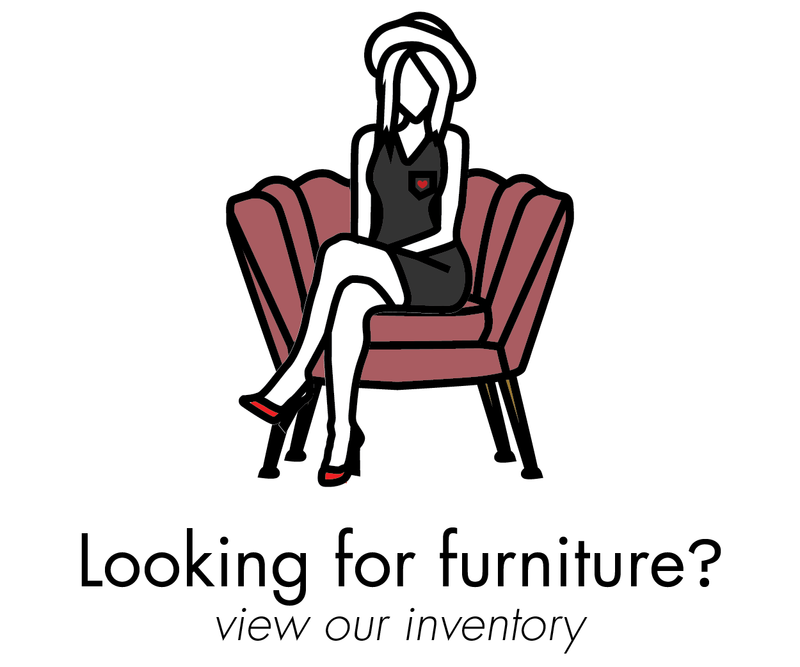 Our goal is to make vintage furniture buying accessible to everyone, not just people shopping for collectibles or antiques. We believe that shopping vintage is good for your style, good for your wallet, and good for the earth. So let us know how you did below!